June 9 - Buenos Aires 2018 have been forced to pledge their full commitment to the International Olympic Committee (IOC) to host a risk-free and successful Games following a poor Evaluation report. Buenos Aires have had to confirm its financial guarantees to the IOC before the deadline of Wednesday (June 12) in reply to the report, which was delivered last Tuesday (June 4). 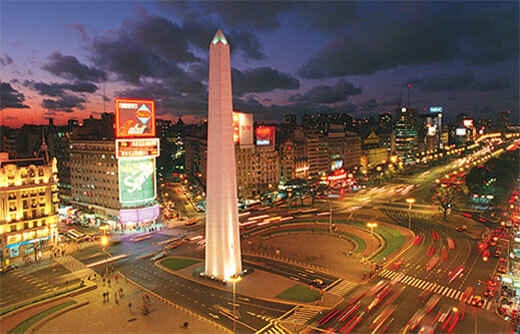 The complete financial guarantees and commitments offered by Buenos Aires 2018 include the Government of the City of Buenos Aires taking full responsibility to cover any potential financial shortfall in the Organising Committee's commitments, as well as any shortfall in the costs incurred for the construction of the Youth Olympic Village and the permanent and temporary infrastructure for the YOG. These formal guarantees by the Buenos Aires Government also promise to provide complete custody of all Games venues to the Organising Committee ahead of the start of the Youth Olympics for the full amount of time requested. 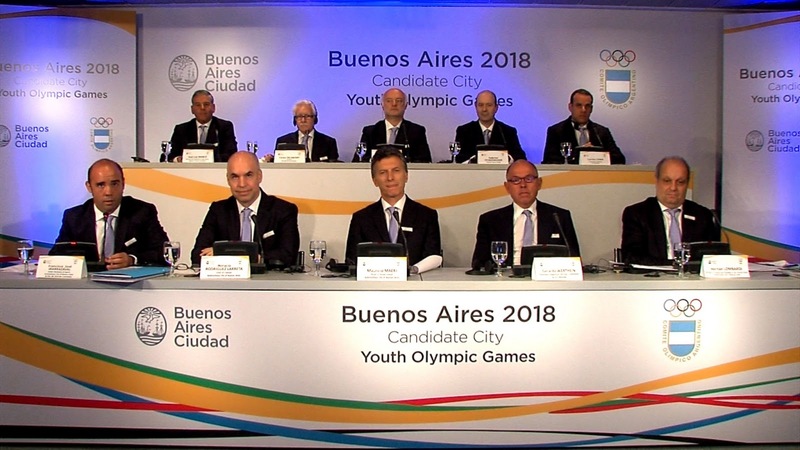 Head of the Government of the City of Buenos Aires Mauricio Macri said: "I am very pleased to respond to the IOC Evaluation Commission comments and fully confirm our city's commitment to the 2018 Youth Olympic Games bid. "It would be a great honour for Buenos Aires to host these Games and we will provide all the resources and guarantees required for the successful development and celebration of the YOG, and ensure young athletes, media, sports fans and Members of the Olympic Family from around the world have a truly memorable experience. "It would be a great honour for Buenos Aires to host these Games and we will provide all the resources and guarantees required for the successful development and celebration of the YOG, and ensure young athletes, media, sports fans and Members of the Olympic Family from around the world have a truly memorable experience." Despite the report stating that 66 percent of the funds have been guaranteed by the subsidiary of the Buenos Aires government, the Working Group found that Buenos Aires' budget of $104.69 million (£67.30 million/€79.20 million), based on a rate of inflation of 5.7 per cent, could present a risk to the IOC due to the rate of inflation being more between the 16-25 per cent in actuality in recent years. The budget is also considerably smaller than the $170.573 million (£109.65 million/€129.04 million) allocated by Medellin and is miniscule in comparison to the $357.8 million (£230.01 million/€270.69 million) promised by Glasgow. However, the report did state that the financial plan was detailed and that the backing of the local city government is a major advantage to the city's bid. "The additional financial information submitted to the IOC provides a good level of detail and appears to have taken into consideration key requirements and whilst it seems to lack Games operations understanding, the support from local government would provide significant opportunities to leverage on the city's regular operations" reads the report. 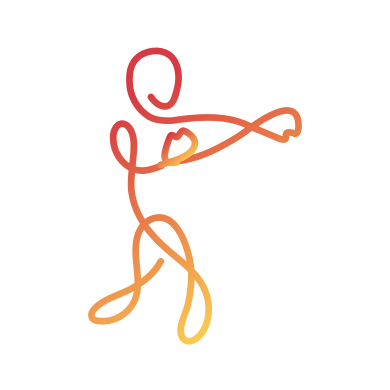 Francisco Irarrazaval, Buenos Aires Under-Secretary of Sport and Chief Executive of the Buenos Aires 2018 Bid Committee, said: "Buenos Aires can be trusted to deliver a YOG that will make the whole Olympic Movement proud of this new international celebration of sport and culture. We will make excellent partners for the IOC should we have the honour of hosting the YOG in 2018 and we welcome the Evaluation Commission's assessment that Buenos Aires 'presents minimal risk to the IOC'. "Buenos Aires' campaign for the YOG is a priority for the city and nation and we are pleased to confirm that all levels of government are unified behind this bid. Our bid has total, unconditional and cross-party political support and there is a united effort to help Buenos Aires win the right to stage the 2018 YOG. "We want to emphasise today that the Buenos Aires Government guarantees unequivocally that all the necessary funding will be available for the YOG with total financial security."